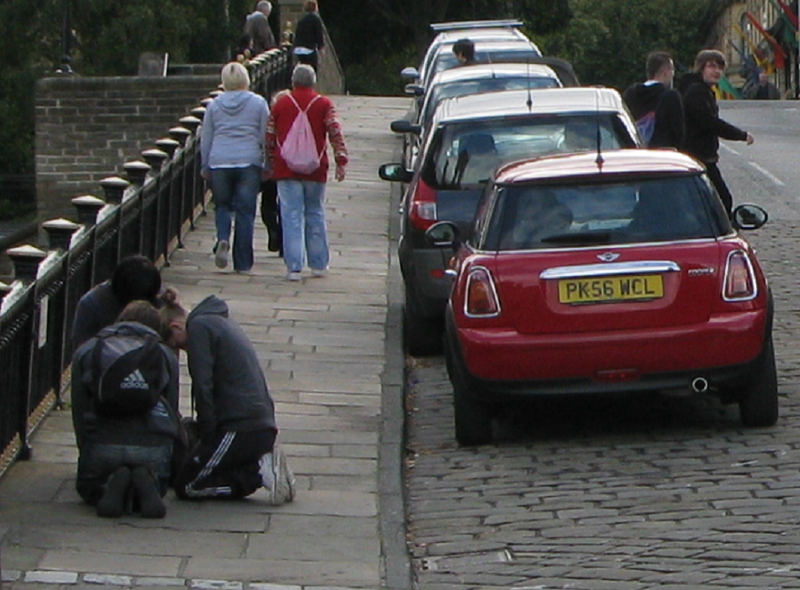 One of my favourite pictures that I took last year in Saltaire of some Alove students praying for the village. God bless our youth. Joshua Martin a young 13 year old boy, son of one of the elders of the Bangor Elim Pentecostal Church in Ireland went to the doctors Christmas eve with a suspected Appendix problem and was found to have tumours. We have been praying for Joshua, his parents, family and church that God would heal Josh and give strength, peace and hope to his family and church family. Praise God He has answered our prayers and healed Joshua.